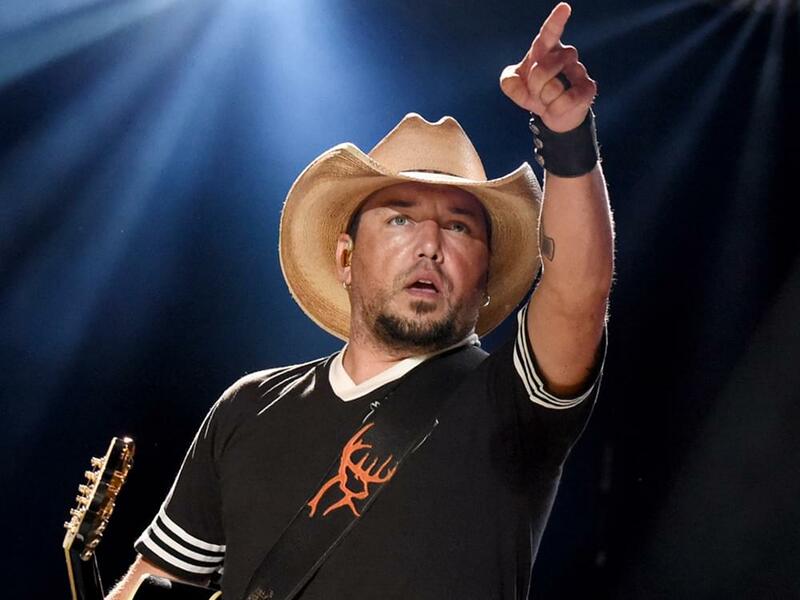 Jason Aldean will embark on a headlining tour, dubbed the Ride All Night Tour, in May. Kicking off on May 3 in Uncasville, Conn., the tour will also make stops in Denver, Boston, Chicago, Detroit and more. Kane Brown, Carly Pearce and Dee Jay Silver will serve as support on the tour. Tickets for many of the dates go on sale on Jan. 25.